Hesperidarium is a unique, international garden with over 200 varieties of Citrus plants from all over the world. 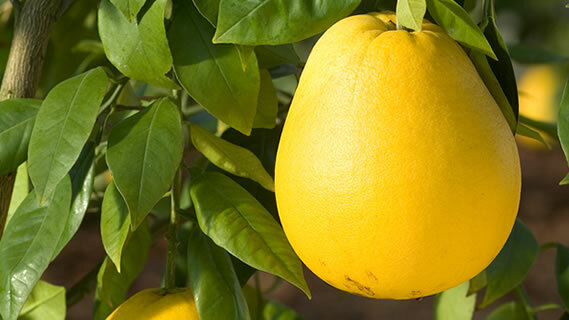 A real botanical garden where visitors can admire citrus plants from the 15th century but also rare exotic varieties as well as more recent ones originating from the southern hemisphere. 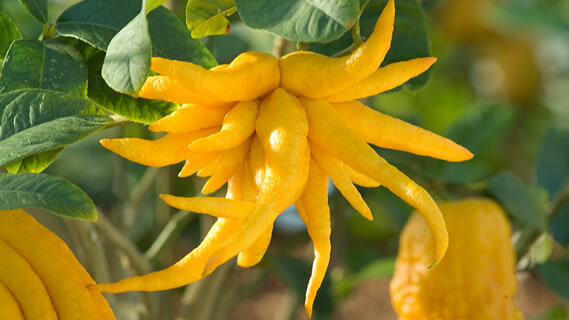 An alternative and fascinating way to spend a few hours among the colours and perfumes of Citrus plants! 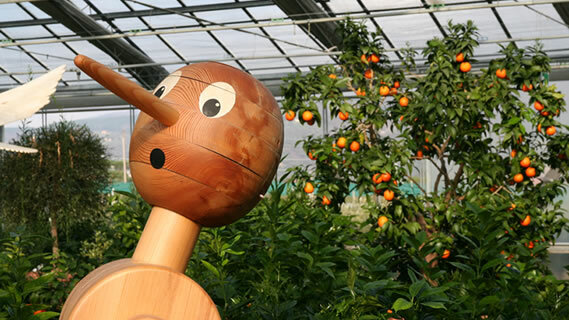 The collection of plants enjoys a setting somewhere between the modern and the old- fashioned, with paths, tunnels of plants, fountains and large figures inspired by the story of Pinocchio standing among the plants to attract the attention of even the youngest visitors. 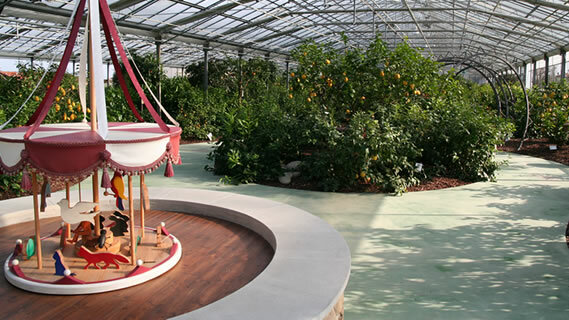 The park dedicated to the most famous puppet in the world is just 2km from the Hesperidarium away. 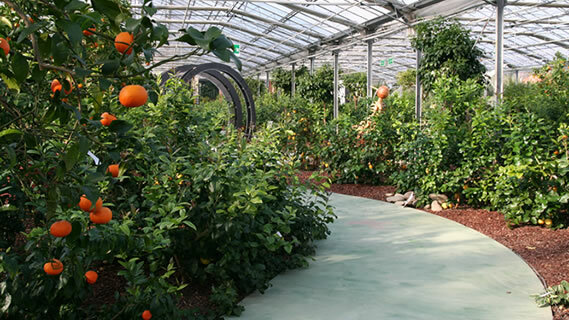 The 2000m2 greenhouse cloaks the park, protecting it from bad weather so that visitors can come in all conditions. Slow Food corner with regional products of many Italian locations. 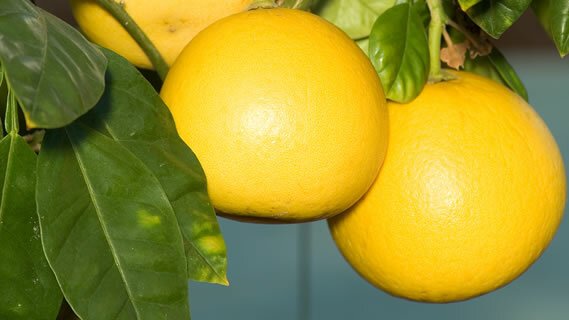 and many other typical Tuscan gourmet products. 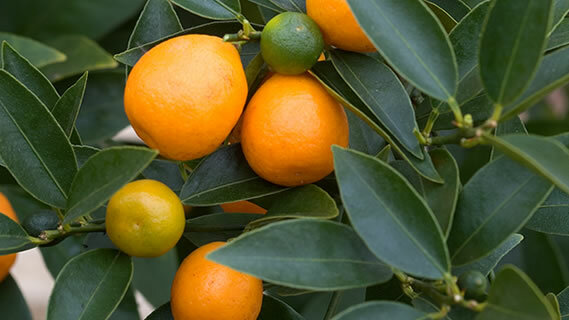 Products for the care and maintenance of Citrus plants. 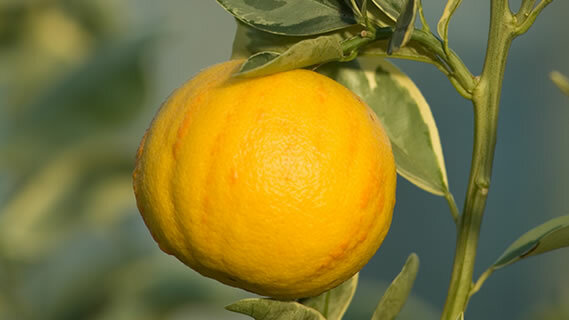 Wide range of nursery Citrus plants. 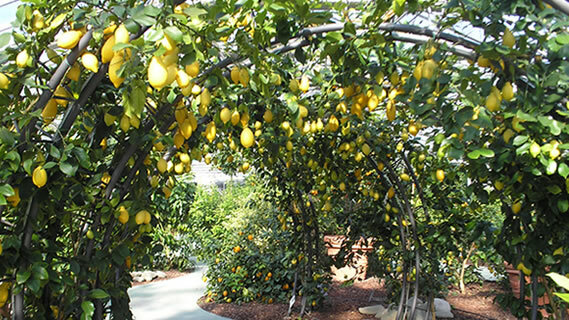 The Citrus Garden will remain closed on the 14/4 morning for a private event.